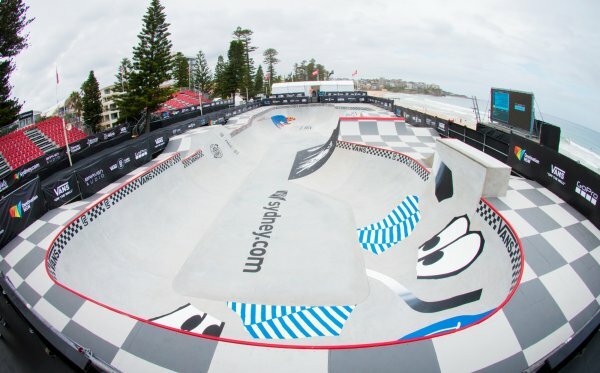 To kick off the 2017 Vans Park Series Continental Championships we travel down under to Manly Beach, Sydney, Australia. 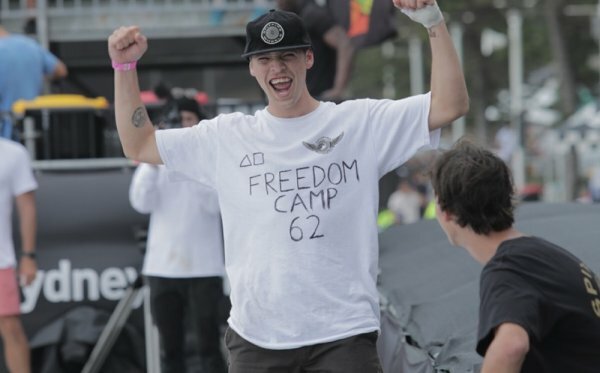 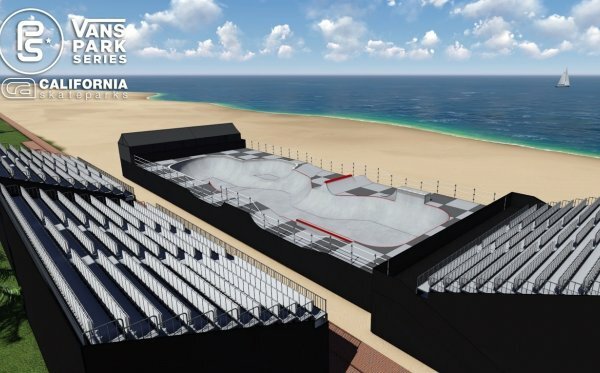 We join the action at the Australian Open of Surfing where a custom park will be built for the world best terrain skaters. 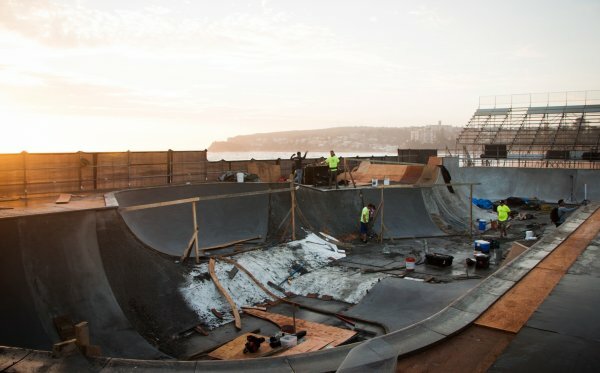 Manly Beach Vans Pro Park Is Ready!